Silhouette Of Man In Mountain. Conceptual Scene. Stock Photo, Picture And Royalty Free Image. Image 28992371. 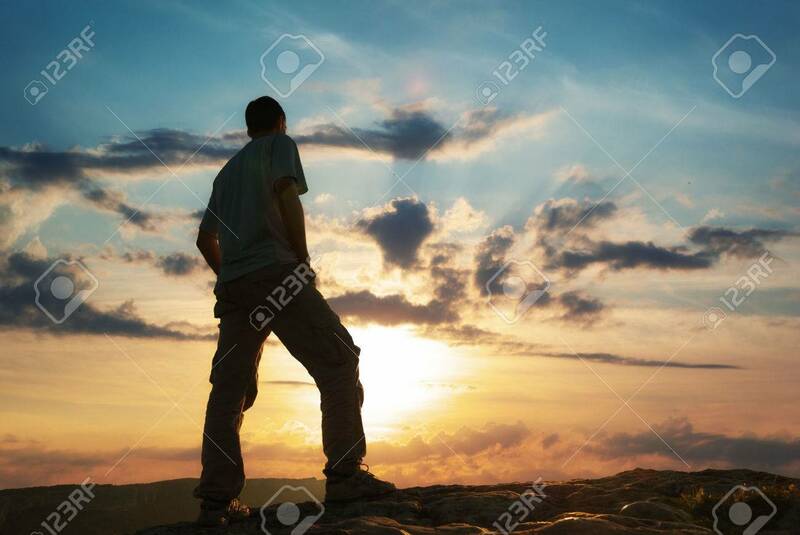 Stock Photo - Silhouette of man in mountain. Conceptual scene. Silhouette of man in mountain. Conceptual scene.